Melissa Reiff sets her goals high and continues to meet and exceed them for the nation’s leading retailer of storage and organization products. 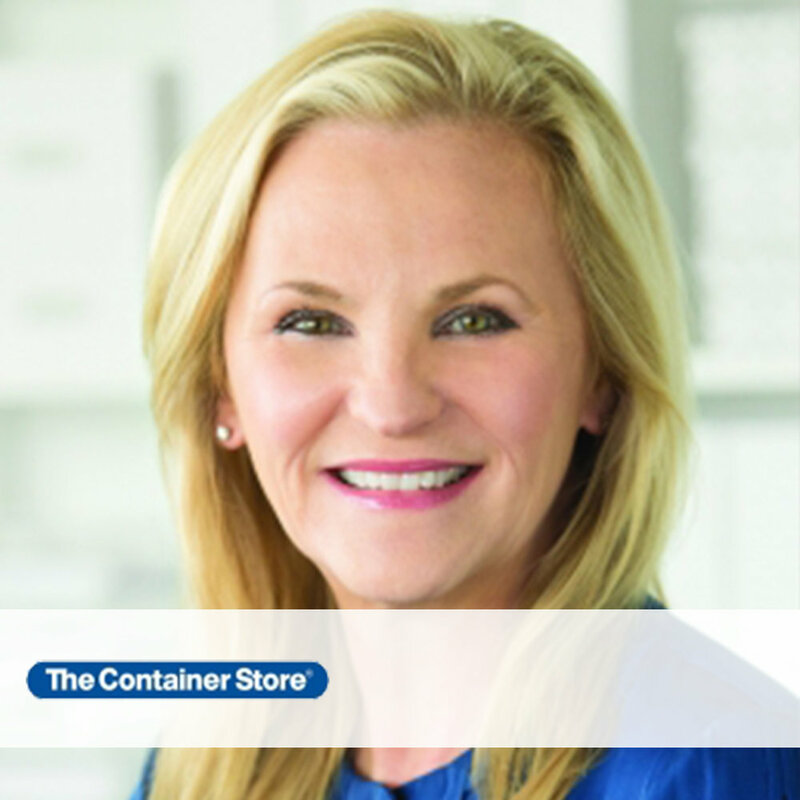 In 1995, Reiff joined The Container Store as Vice President of Sales and Marketing, and today she is responsible for day-to-day operations and for the specific areas of marketing, public and community relations, store leadership, sales management, advertising, creative, training, recruiting, information systems, loss prevention, legal, and logistics and distribution. Her commitment to execution with excellence and support of the company’s Communication is Leadership-driven culture ensures The Container Store remains one of the best places to work and to shop in America. Before joining The Container Store, Reiff held leadership positions at Crabtree & Evelyn and LaPapillion Inc. She is a sustaining member of the Junior League of Dallas, a member of the International Women’s Foundation, and C200. She also serves on Southern Methodist University’s Cox School of Business Executive Board and received the Cox Distinguished Alumni Award in 2013. In January 2015 she was named by the National Retail Federation as one of 25 individuals on “The List of People Shaping Retail’s Future,” in the Power Player category. Reiff and husband Ron reside in Dallas and have two grown children. When not at The Container Store, she enjoys reading, golf, tennis, traveling and entertaining.